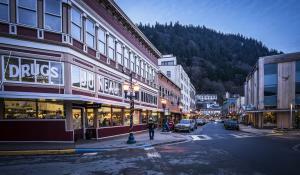 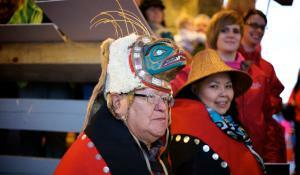 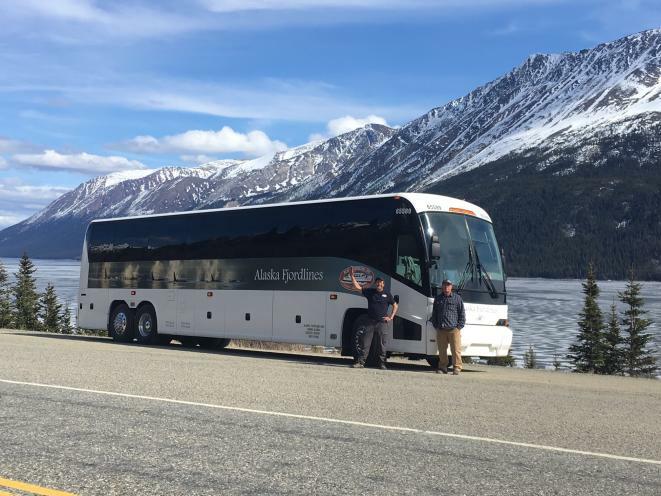 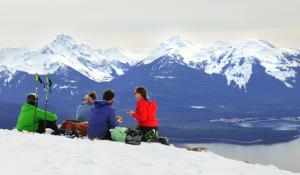 Alaska Fjordlines coach is ready to transfer your group around the city of Juneau. 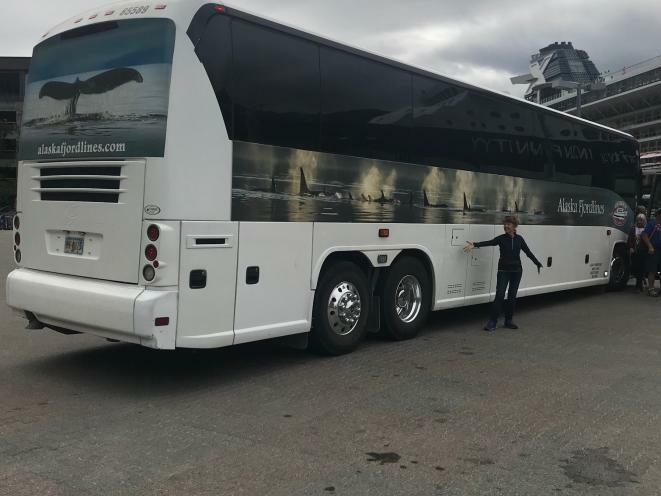 A bus big enough for any job. 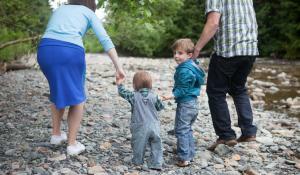 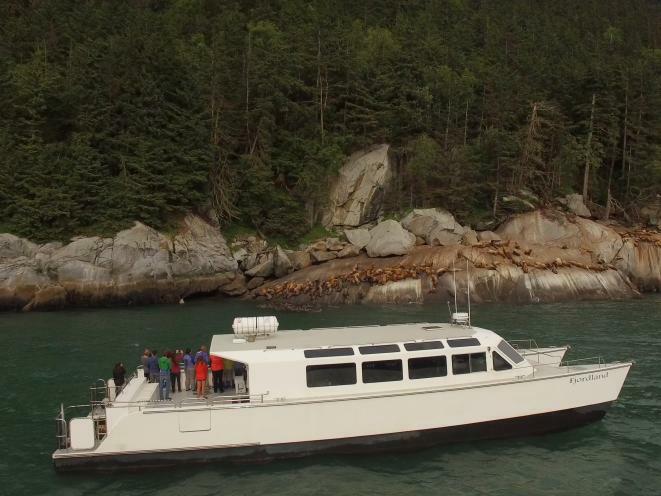 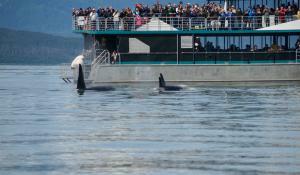 Book your family or charter group whale watching aboard the best boat in Juneau-the Fjordland! 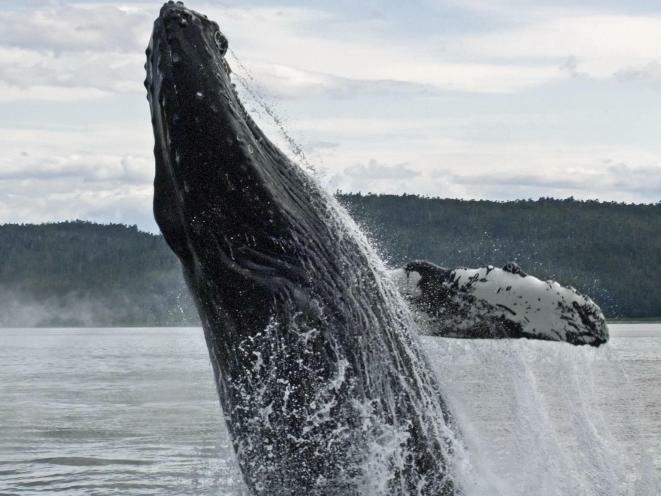 We specialize in whale watching for groups up to 48 passengers. 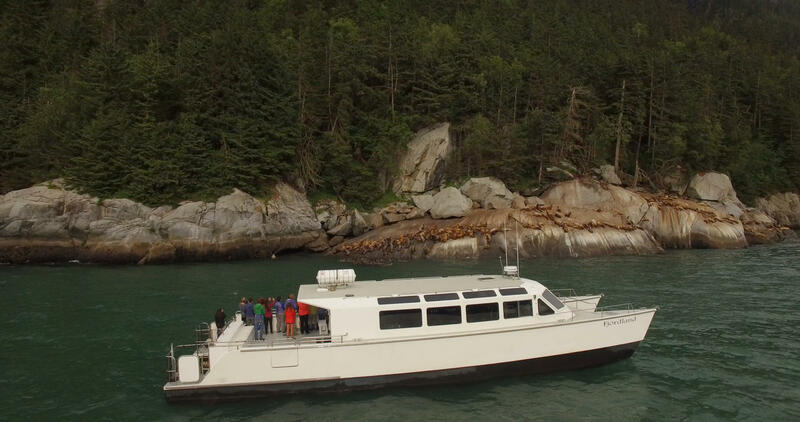 Our sleek, spacious, 65', custom built cat is the perfect vessel for viewing wildlife up close. 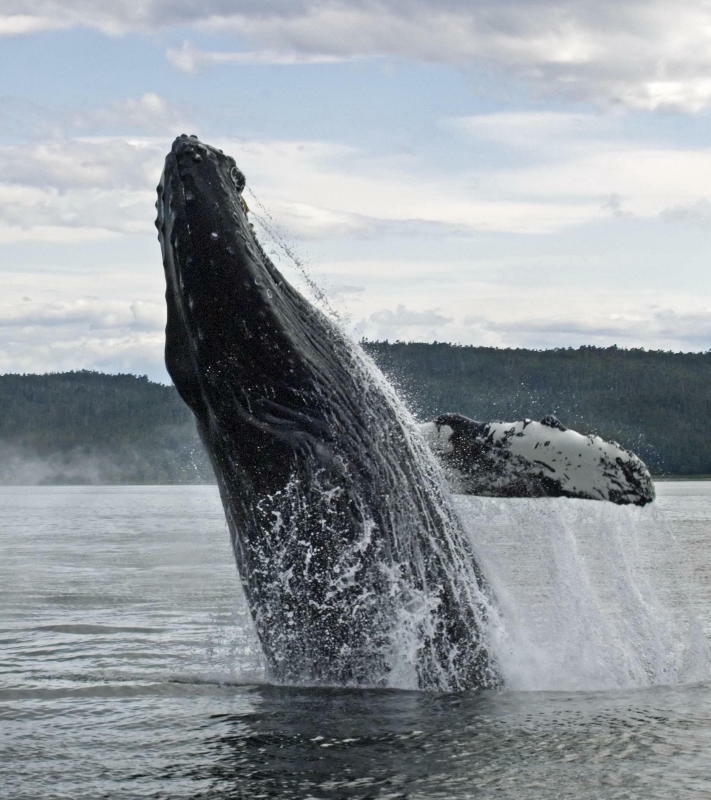 See humpback and killer whales, sea lions, eagles, seals and lighthouses on our action packed 2.5 hour whale narrated watch. 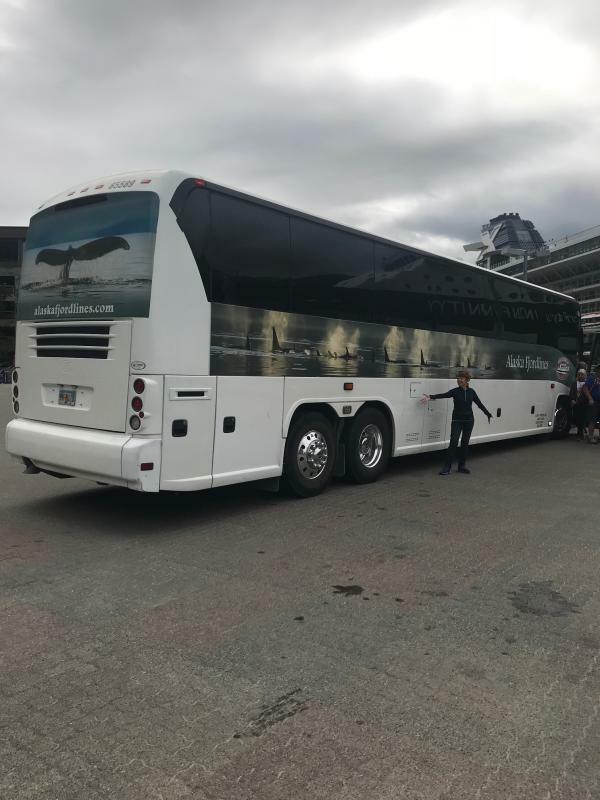 (3.5 hours with bus transfer) Bus transfers are provided aboard "Orca" our Killer Coach, a classy 45', MCI, J4500 motor-coach.